Most of what we’ve been hearing about virtual reality has focused on games and entertainment. Millions of people are playing Pokémon GO on the mobile phones while Samsung, Oculus, and other are releasing VR headset and content. But VR isn’t all fun and games. 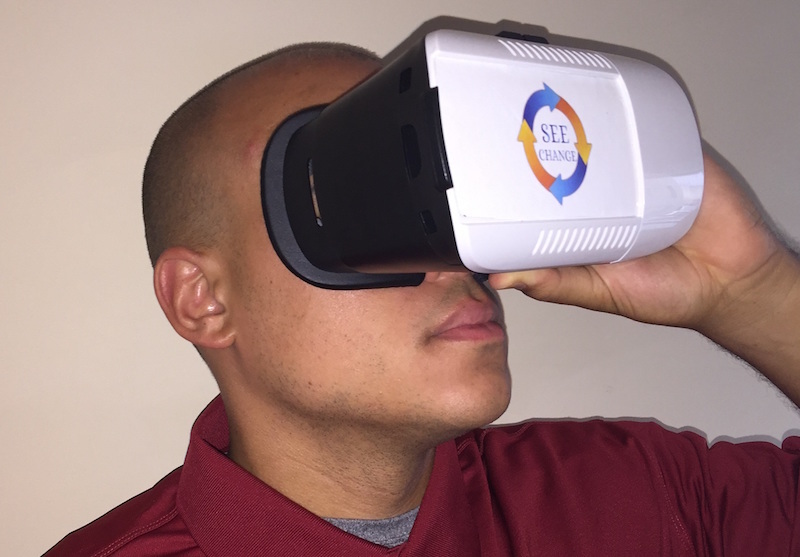 A company called See Change Services is bringing virtual reality to courtrooms and juries. See Change believes that VR can help juries get a better understanding of any location that is an important element in a civil case or criminal trial. For example, VR technology can capture a full 360-degree view of an intersection where a traffic accident took place or a view of a building where construction issues are in dispute. Judges sometimes take juries out of the courtroom for an on-site visit to an important location. But a VR recording can be revisited at any time without the time and expense of a field trip. See Change Services uses special cameras placed in strategic spots to capture “PhotoSpheres” of the area. The spheres replicate the scale and depth of the on-site view in a way that’s not possible with standard flat photographs. 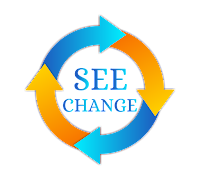 In a courtroom situation, See Changes provides the virtual reality viewing equipment and manages maintenance and function tasks. 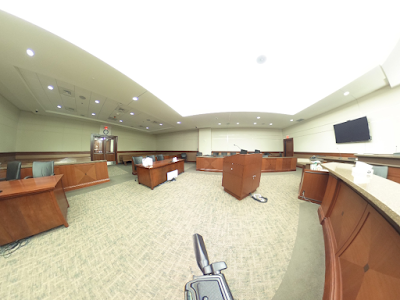 For more details about the service, visit the See Change Services website where you can see and manipulate a 360-degree image of the courtroom shown below.